My teeth is a help & advice page from Denplan created for you with your oral health in mind. Explore the site to find tips on caring for your teeth at home, a guide to who’s who at your dental practice, fun activities for kids and much more, all to help you keep your teeth healthy for life. Teeth have a hard enamel surface. But poor oral hygiene can lead to a build-up of plaque which can lead to decay. If decay is left untreated a tooth can break or the nerve of the tooth may become infected and die. This may lead to an abscess, requiring either root canal treatment or an extraction. 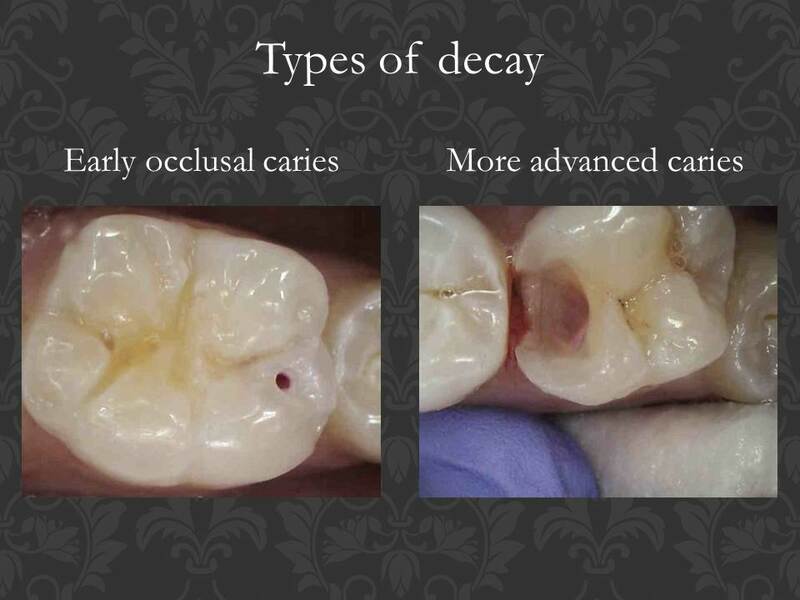 In order to stop this decline early decay detection is essential, especially as decay may or may not cause discomfort. When cavities are small, they are much easier and less expensive to treat. Early caries can be be hard to spot but if left can lead to bigger problems. Decay detection is normally done with higher magnification and powerful lighting during your routine dental check-up, but it can be hard to determine if a lesion has progressed enough to require treatment before too much damage is done, even with x-rays. Another way to help detect decay early is to use the ‘DIAGNOdent’ is a small laser instrument which scans your teeth with laser light searching for hidden decay. It can detect decay much sooner than x-rays, thus reducing x-ray exposure and ensuring we can catch the decay before it does too much damage to the tooth. Another way to prevent the progression, or the onset, of tooth decay in both children’s and adult’s teeth is to fissure seal them. Food particles often become lodged in the fissures of the molar (back) teeth. This painless procedure involves placing a liquid resin into the fissures and setting it using a bright light. This forms barrier, protecting against tooth decay. This is especially important when teeth first erupt since they are are most vulnerable to decay in the 2 years of exposure to the mouth. Gum health is crucial to keeping your teeth for life. Deposits of plaque or calculus can damage the periodontal tissues (i.e. bone, ligament and gum), which will affect the support to your teeth making the teeth mobile and could even lead to tooth loss. 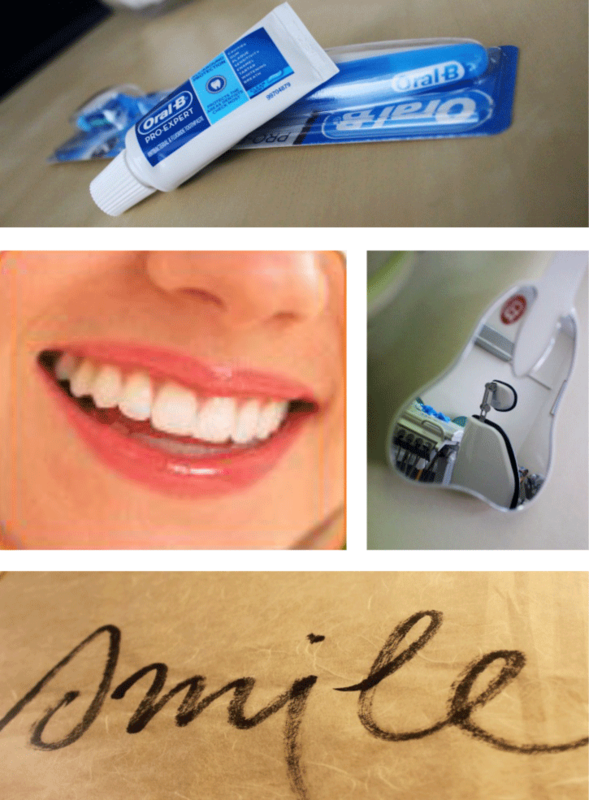 Dental hygiene treatment involves professionally cleaning your teeth. This is usually called scaling and polishing although a more accurate term is debridement. However, perhaps our most important role is showing you the best way to keep the teeth free of plaque. You can now see a hygienist directly without having to see a dentist first – know as Direct Access Hygiene Treatment. We would still advise that you see a dentist in order to assess your dental and periodontal (gum) health – screening for gum disease forms an integral part of our routine dental check-up. What is gum disease? Gum disease describes swelling, soreness or infection of the tissues supporting the teeth. There are two main forms of gum disease: gingivitis and periodontal disease. Gum health is crucial to keeping your teeth for life. Deposits of plaque or calculus can damage the periodontal tissues (i.e. bone, ligament and gum), which will affect the support to the teeth making the teeth mobile and could even lead to tooth loss. Visiting our hygienist for debridement of the plaque biofilm and calculus, when combined with good oral hygiene at home, can help to keep the gums healthy and therefore prevent tooth loss. Click here to find out more. We can help to find and treat the causes of bad breath. Click below to Read an article about how we can help make your dental experience pain-free.